Kids spell L-O-V-E funny. They spell it T-I-M-E. Quality time together is an important family value. As a parent, investing time in your children can be difficult because life is so busy! What can we do to find more time to bond with our kids? 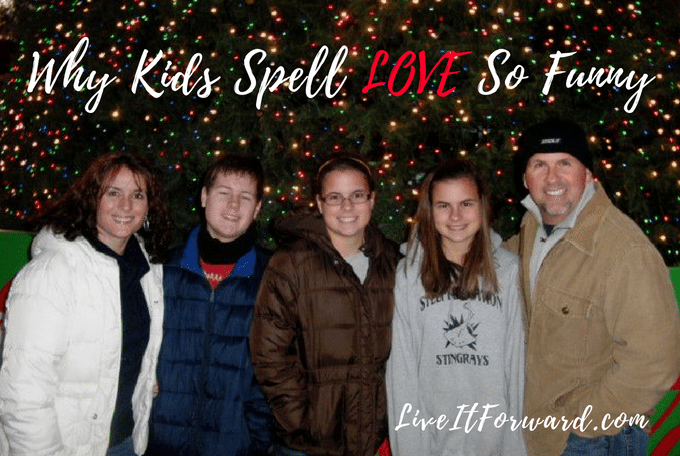 In episode 037 of The Live It Forward Show, you will learn five ideas even busy parents can implement to make more family time.